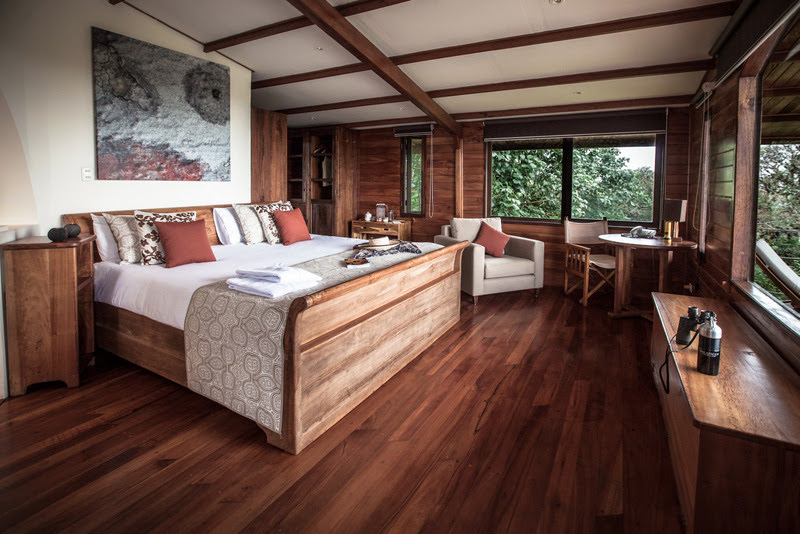 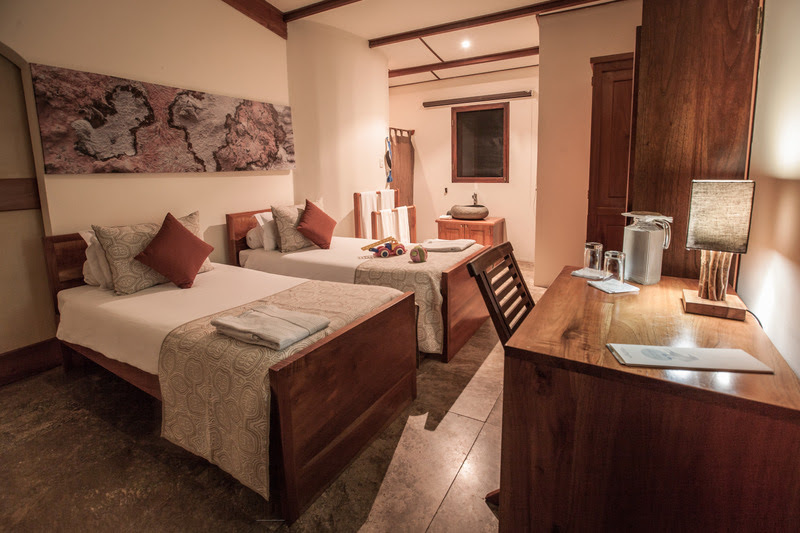 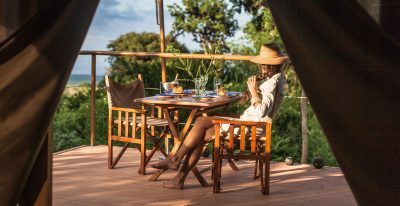 Galapagos Safari Camp is a unique way to experience the Galapagos, either in addition to a cruise or as a destination in itself. 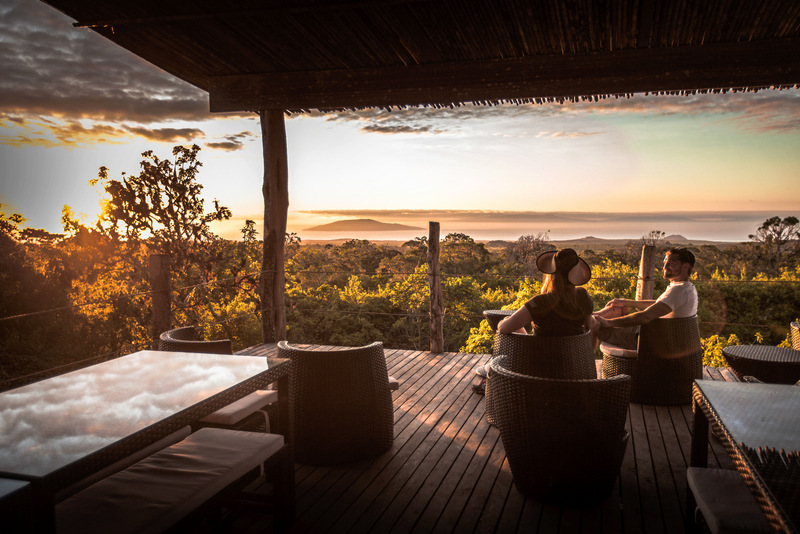 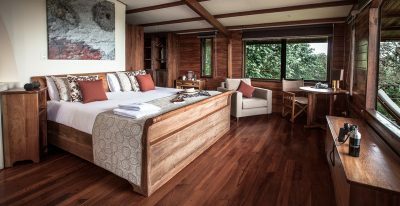 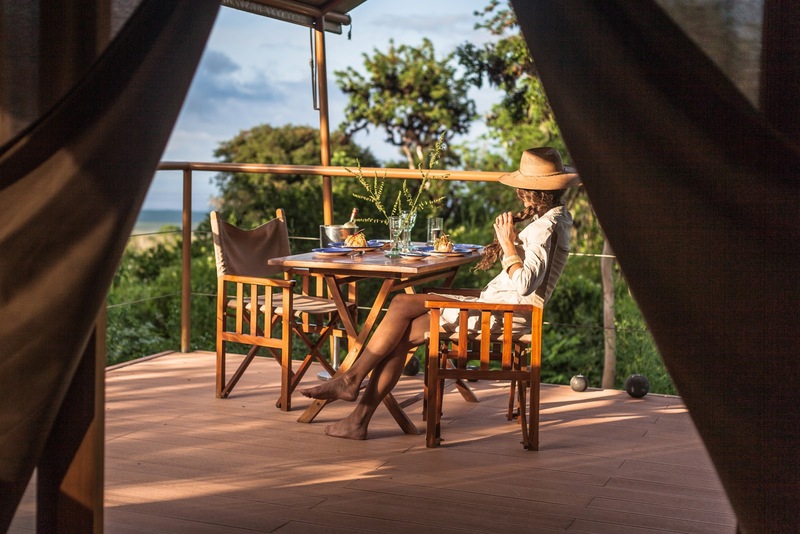 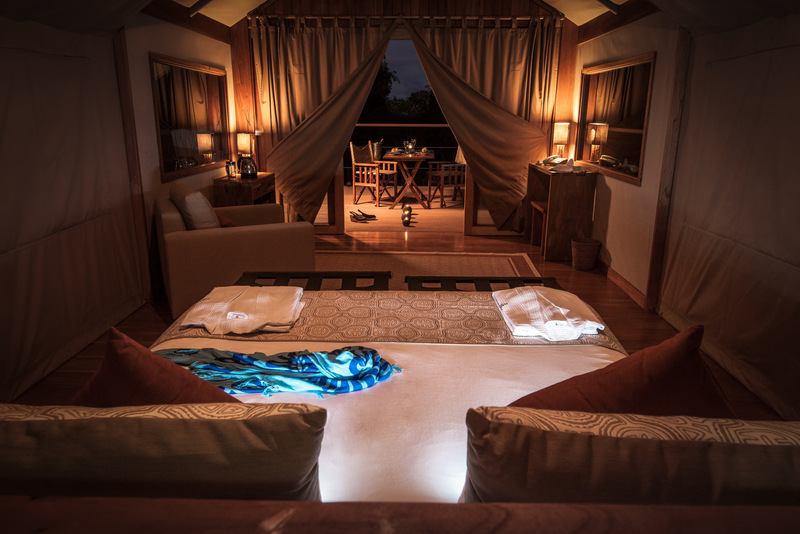 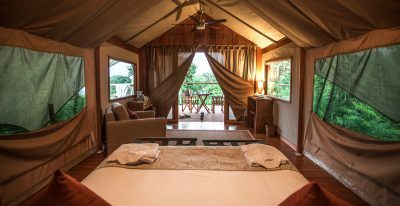 It is one of the first eco-luxury tented camps in Latin America, and allows guests to enjoy total comfort under canvas while experiencing nature up close. 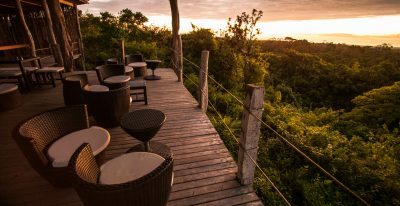 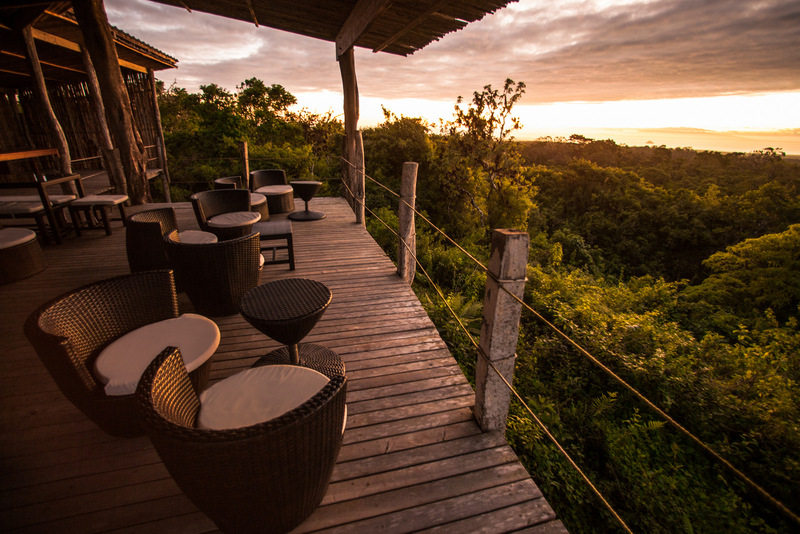 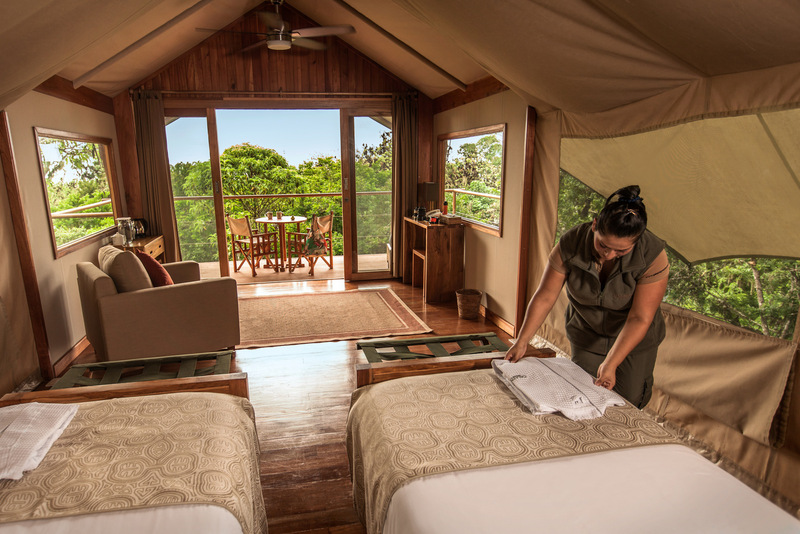 The 135-acre camp is located in the highlands of Santa Cruz Island close to the tortoise reserve, and offers spectacular views over the Pacific Ocean, as well as the western & northern islands of Isabela, Santiago, Baltra, Rábida, and Daphne. 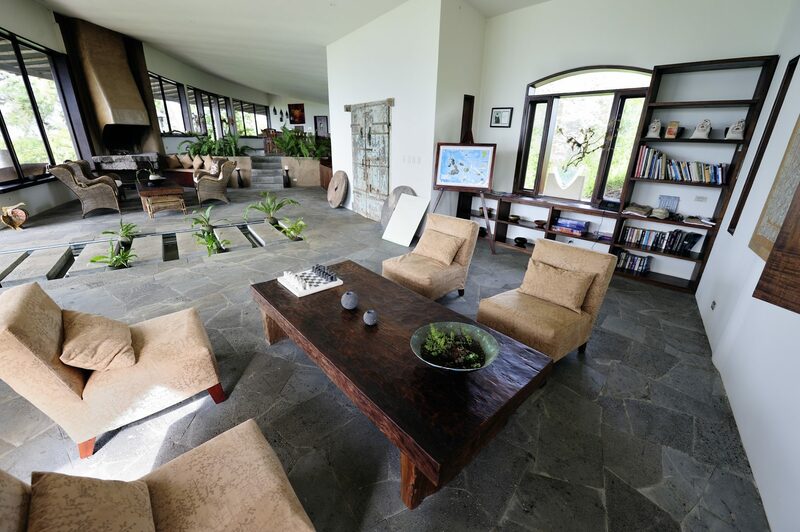 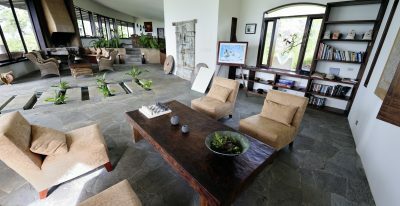 The main lodge houses a lounge, bar, and dining room. 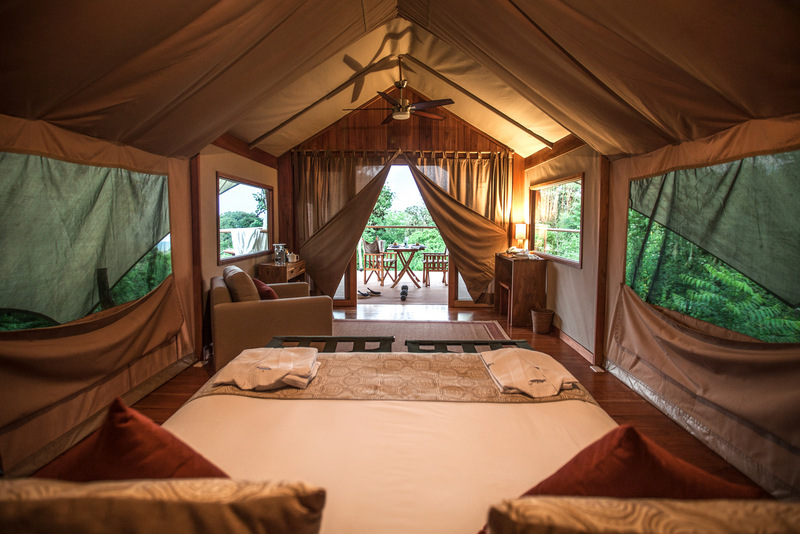 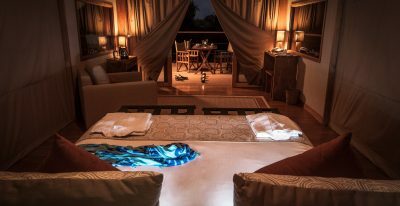 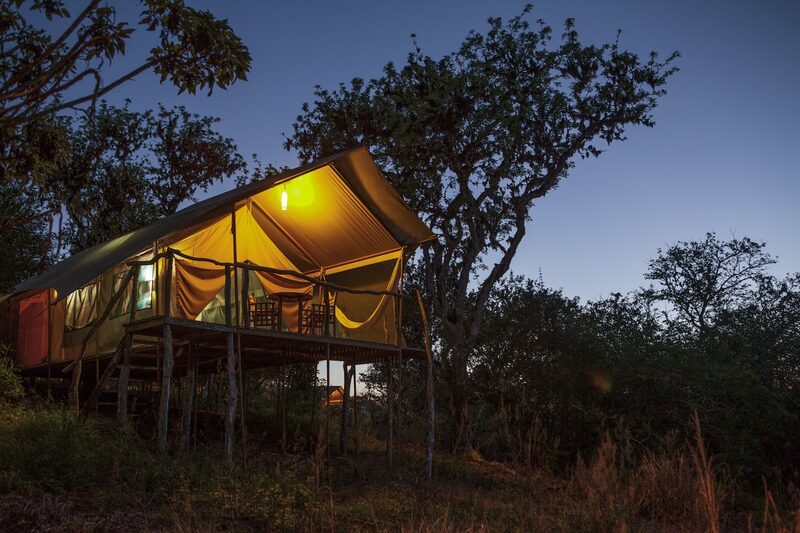 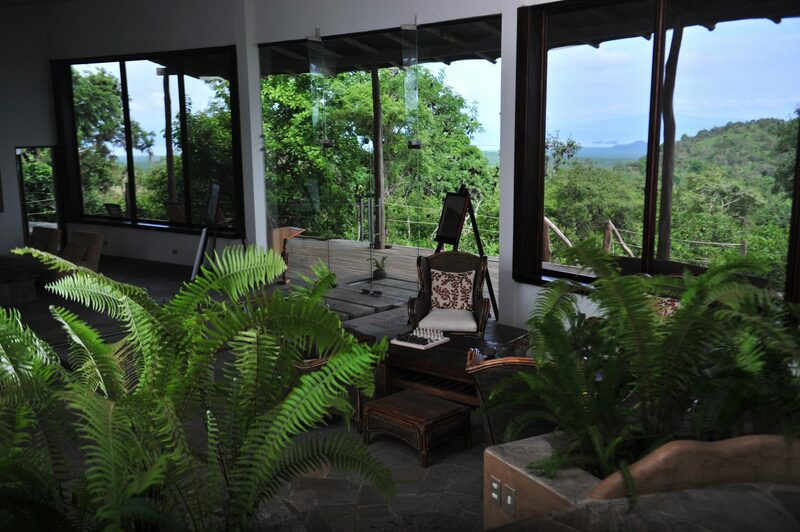 The camp comprises 9 spacious luxury tents with en suite bathrooms that have hot showers and flush toilets. 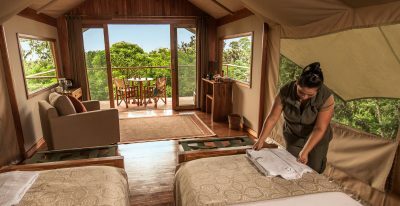 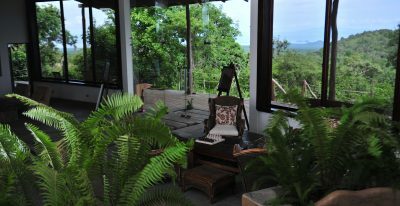 All the tents have a large balcony with a hammock and chairs from which to take in the wonderful view. 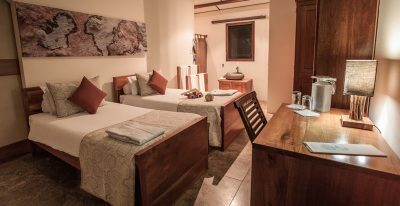 There is also a family suite attached the to main building. 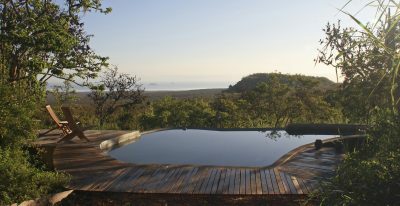 An infinity pool offers sweeping views of the property, and a raised viewpoint platform overlooks forest and ocean and is the perfect place for a sunset cocktail. 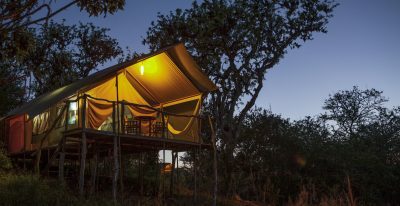 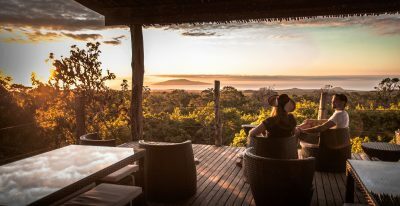 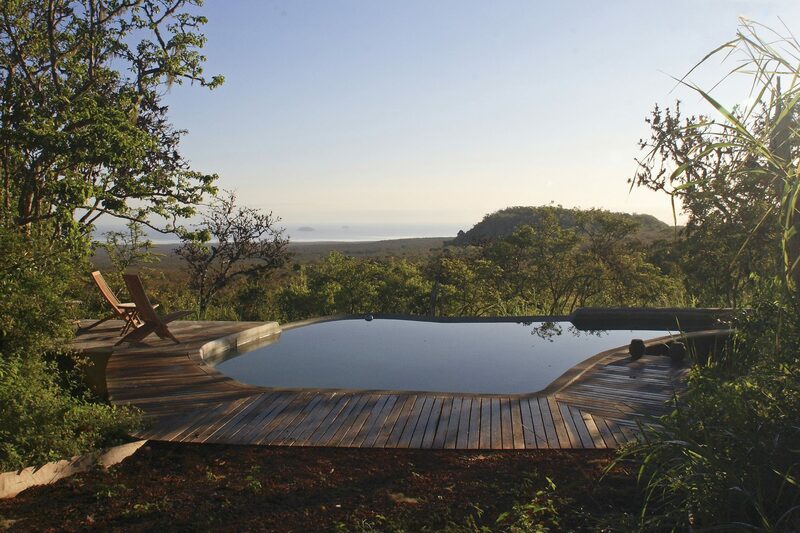 The Safari Eco Camp was a real treat after a 5-day cruise.